Look better and feel great in just nine days with this expertly-devised calorie-controlled diet and exercise programme. Designed to kick-start the F.I.T. 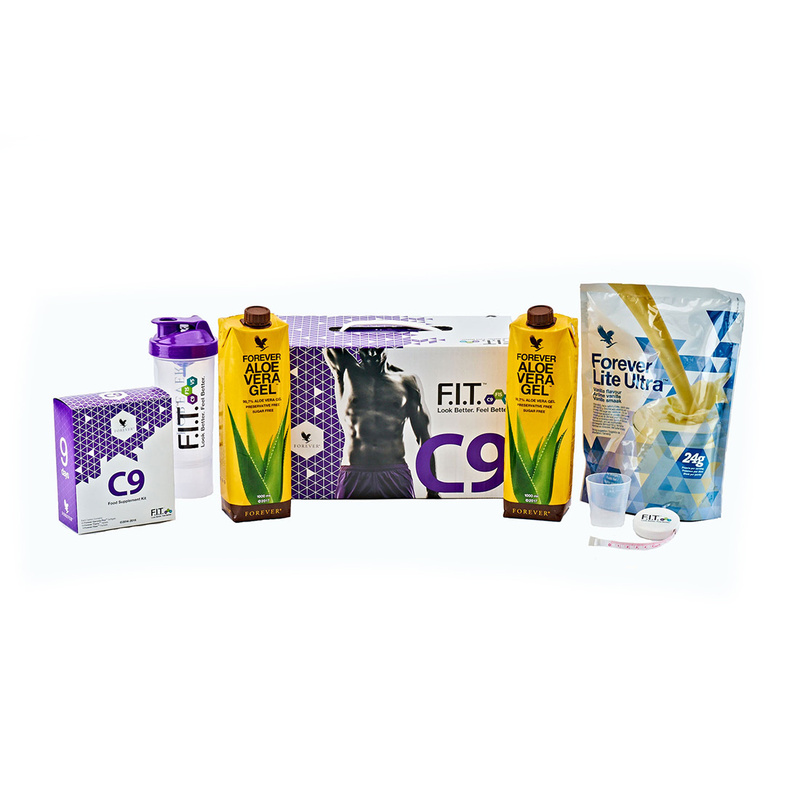 programme, prepare your body and adjust your mindset, C9 provides the perfect starting point for transforming your diet and fitness habits. Based around Forever’s bestselling Forever Aloe Vera Gel, this nutritionally-balanced programme will allow you to see real results in just nine days.